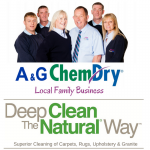 For a limited time, A&G Chem-Dry are offering a FREE collection and delivery service, when you book your rugs in to be cleaned at our “Rug Spa” between now and the end of March! What a great incentive to roll up your rugs, ready to have them collected for cleaning, after which they’ll be returned to you, beautifully revived and refreshed. 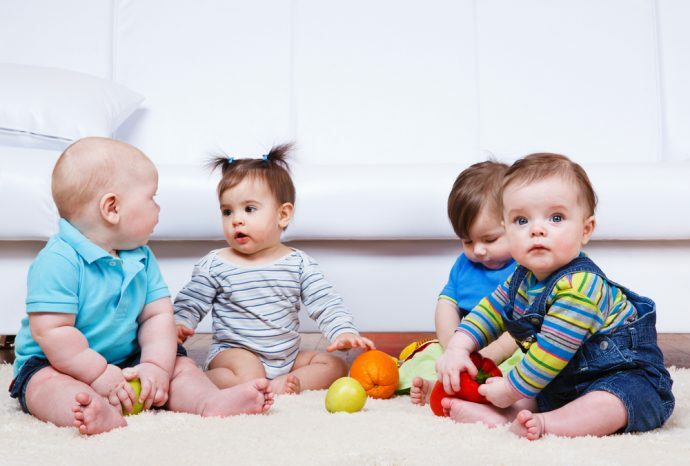 When you entrust your rugs to our care, you can be sure they are in very good hands. 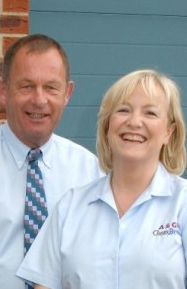 The dedicated A&G Chem-Dry team have been cleaning and treating rugs for our discerning East Midlands customers for 23 years. 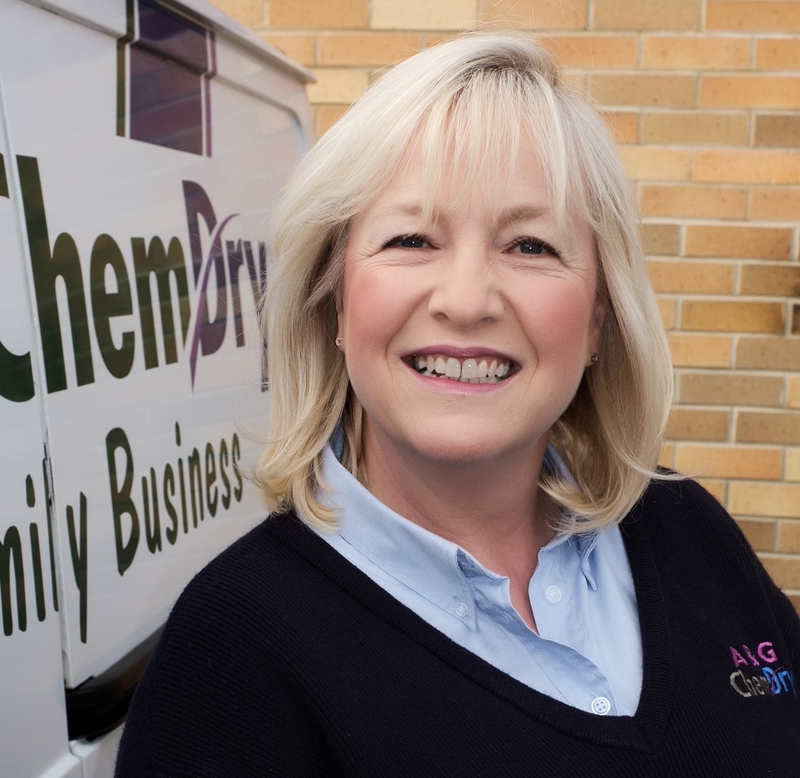 We lovingly care for your rugs with a unique range of cleaning and protecting treatments that leave them looking and feeling fresh, clean and healthy. 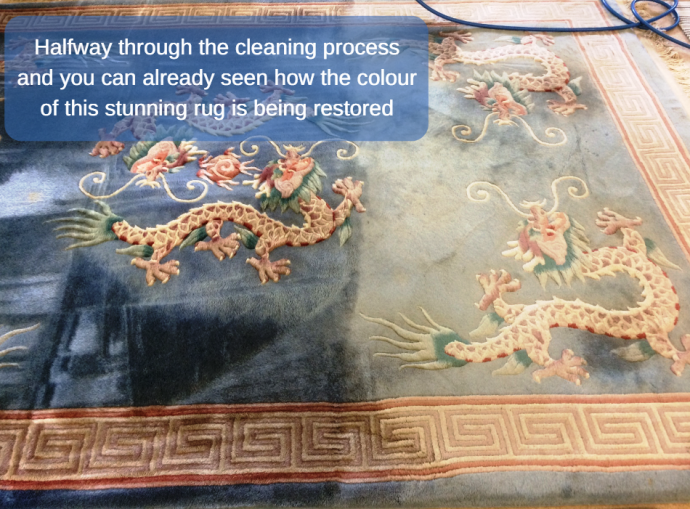 Firstly, your rugs are measured and assessed (for soiling and staining, for odours, colour fastness, wear etc). Your treasured rug is then gently massaged with the highly effective specialist equipment, known as the RugBadger. 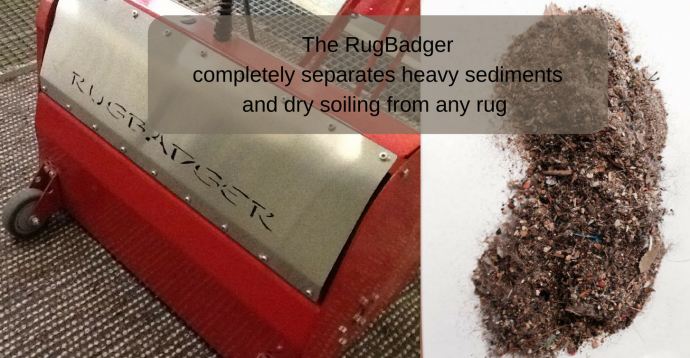 Using the power of over 40,000 harmonic vibrations/min, the RugBadger completely separates heavy sediments and dry soiling from any rug. Next, your rug is deeply and thoroughly cleaned, using “The Natural®”. For your rugs, being cleaned and treated with The Natural® is like enjoying a refreshing mineral bath. This unique, low-moisture process generates natural CO2 bubbles which penetrate the rug fibres, dissolving remaining soiling and most stains quickly and thoroughly. Depending on your requirements – and the use your rug is subjected to in your home – we can then pamper them further with a selection of additional treatments. From anti-allergen to a bug-busting anti-bacterial treatment, to a protective stain-resistant finish. As their Spa Break with us draws to an end, your rugs are then groomed, given a final quality control assessment and wrapped, ready to be returned to pride of place in your home.